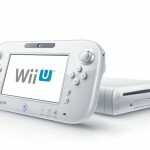 We are pleased to offer a highly professional Wii U Repair Service. With over several years experience of servicing Games Consoles we know our stuff and have seen most faults many times . Just four words that describe our service. 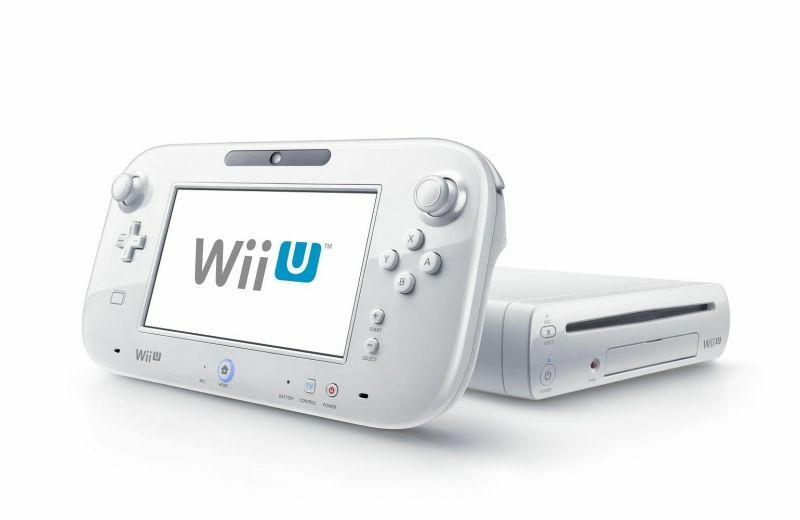 Every Wii U Repair that we carry out comes with a 90 Day Warranty on Parts and Labour*. We ensure we provide you with a service that you would be happy to recommend to any one you know.